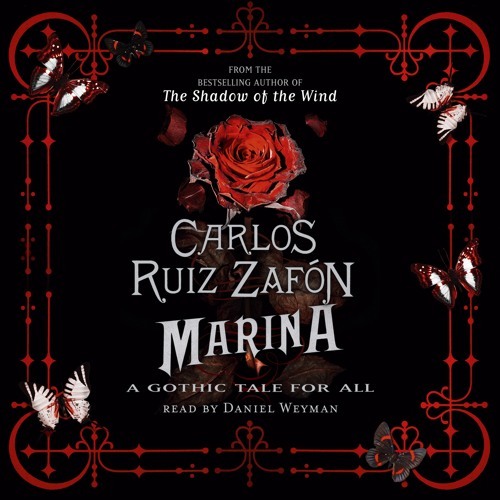 Two years before the release of worldwide bestseller The Shadow of the Wind, Carlos Ruiz Zafon wrote and published MARINA, a beautiful gothic novel about two children chasing a mystery through 70's Barcelona. This novel, a huge cult success in Spain, is now finally available in English Daniel Weyman has read the audio edition for us and has given a perfectly poised and elegant read - I hope you enjoy this sample! (brendan4js@yahoo.com) Hello, I am Brenda,I am interested knowing you because i have an important issue to discuss with you,please contact me via this email (brendan4js@yahoo.com)waiting for your email to send my pictures and tell you more about me, yours Brenda.